Q.1 How many such 3s are in given number sequence that are immediately preceding by an even number but not followed by a number that is not divisible by 2? Q.2 Which of the following is the fifth to the left of the seventh from the right end of the given arrangement? Q.3 If all the 5s are deleted from the given number sequence then what will be the position of 9 that is preceded and followed by an even number from the left end? 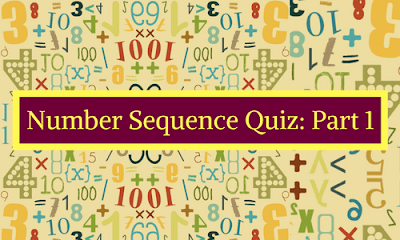 Q.4 How many pairs of successive numbers have the difference of 3 each? Q.5 How many numbers are there which are divisible by 2 or 3 and followed by a number that is divisible by 2 in the given number sequence?